undermines democracy and stifles growth. Professor Thomas Clarke comments (via The Conversation). destroying the chances of equitable opportunity and sustainable growth. pay $500 a plate at Liberal fundraisers). 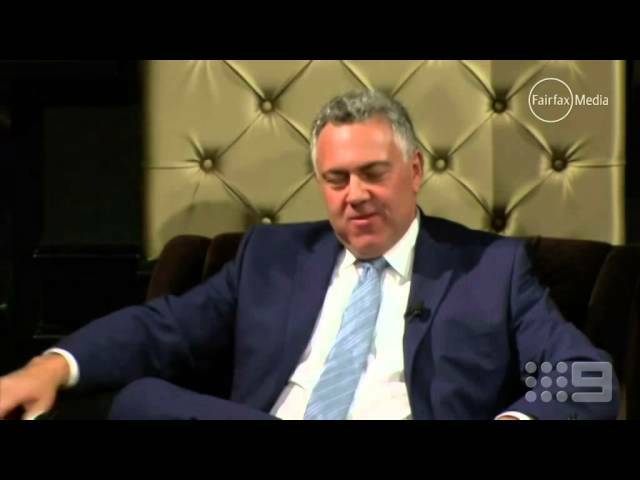 This week Hockey will publish the report of his hand-picked Commission of Audit to support his view that only dramatic cuts in benefits in the medium term can sustain growth. 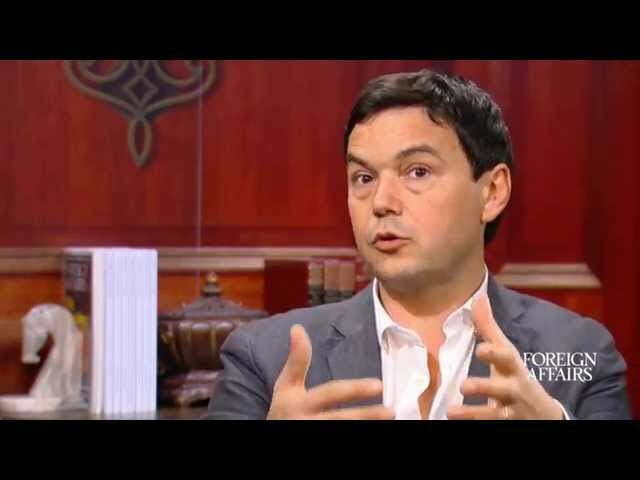 It is amazing the Financial Times, the Wall Street Journal, The Economist, the Huffington Post and the New Yorker magazine – among many mainstream media – are all earnestly debating Piketty’s devastating critique of increasing inequality. Any consideration of inequality has been out of fashion for decades. celebration of free enterprise. Yet Picketty’s book on inequality is now number 1 on Amazon’s top 20 books list. And Piketty is an economist! Joseph Stiglitz "How Inequality In Today's Society Endangers Our Future"
There is no general tendency in market economies towards equality. Accelerating this trend towards increased inequality is the rapid inflation in the reward of top executives in the US and the return of the system of inherited wealth of patrimonial capitalism in Europe. decades. The return on capital has outpaced the growth in economic output. essential to economic progress, not punitive. of the wealth in the top 10% of people." Assumptions that inequality is necessary for economic growth are largely groundless: a more unequal society fails to deliver economic growth. as health, education and social support, can compound inequality and further restrain growth. 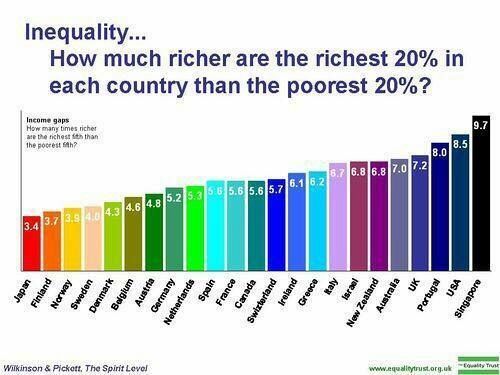 Where will this extreme inequality end? A recent Oxfam report suggests the richest 85 people in the world – the likes of Bill Gates, Warren Buffett and Carlos Slim – own more wealth than the roughly 3.5 billion people who make up the poorest half of the world’s population. it is focused on removing the fetters on increasing economic inequality.